One of the major highlights of Jessica Jones' first season, which helped set it apart from Daredevil, was the amount of humour in the show. 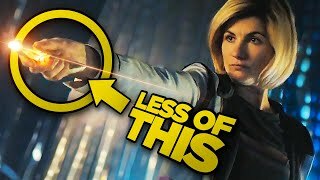 While it dealt with plenty of heavy themes, it still managed to imbue scenes with a bit of (admittedly quite black) comedy. The Defenders doubled down on that, with Jessica constantly on hard with a cutting, sardonic remark, and this trailer showcases more of her pissed-off, fed-up wit. 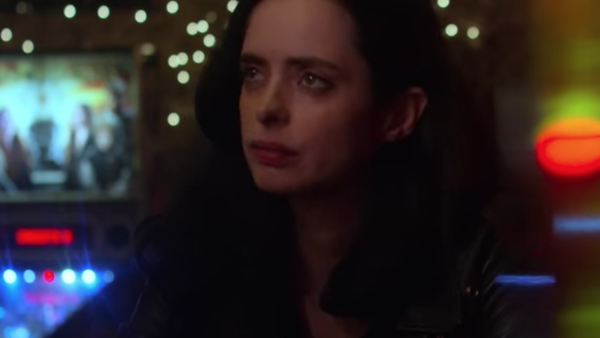 There is a danger it could go overboard with this and Flanderise the character, but it's staying on the right side of things so far, and as no other Netflix Marvel show offers up great laughs alongside its intense action - and also because Krysten Ritter is so good at delivering those one-liners - that it's more than welcome.